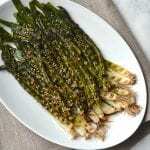 Grilled vegetables are my go to side dish for any summer barbecue. 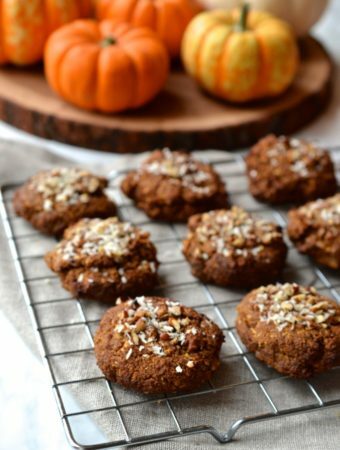 They are incredibly easy to prepare, go with just about anything, and can be made in advance. 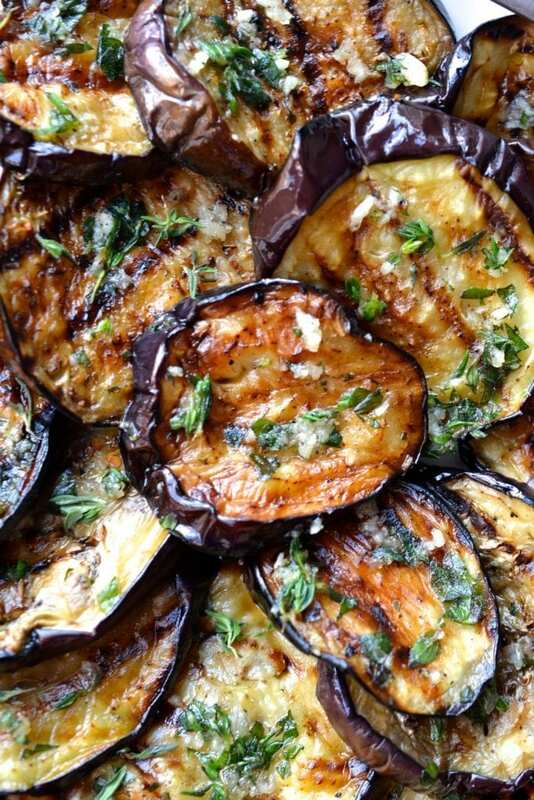 While most people grill zucchini, peppers and onions, my absolute favourite vegetable to grill is eggplant. 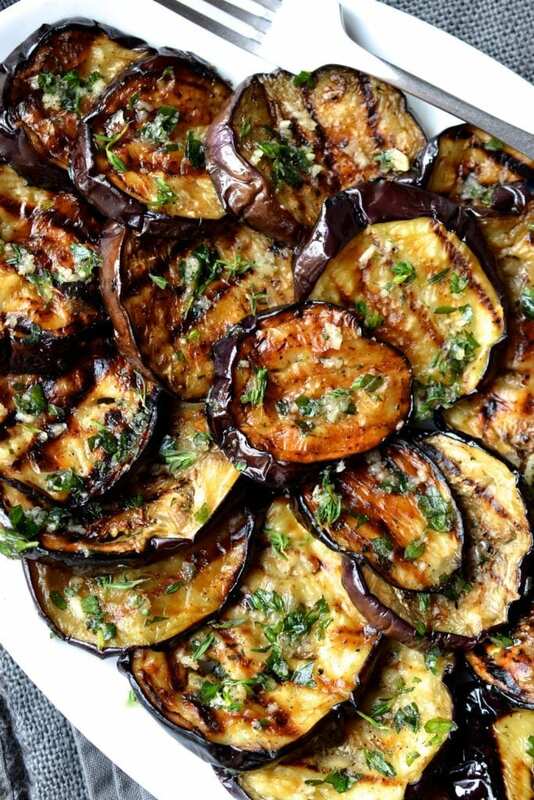 Grilled eggplant (or melanzane, aubergine or brinjals depending on where in the world you are from) can be a tricky vegetable to cook. Too much oil and it becomes slimey, cut too thick and it has an unpleasant texture. It took me a trip to Italy where I spent time watching the way the locals prepared it before I finally learned how to grill eggplant. 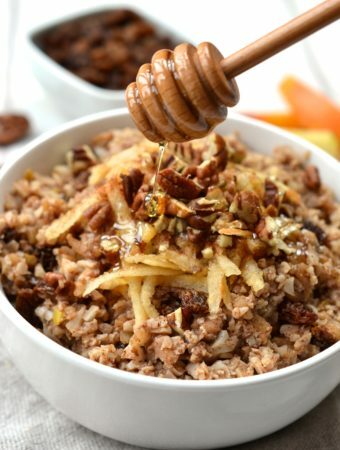 It all starts with salting which is meant to draw bitterness out of the slices. I find that salting is required for larger “meaty” eggplant, and is a step that can easily be skipped for the smaller sized ones. 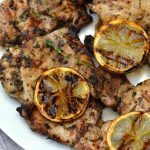 The next step is to quickly dip them in a mixture of olive oil, herbs and garlic which helps stop them from drying out when grilled. 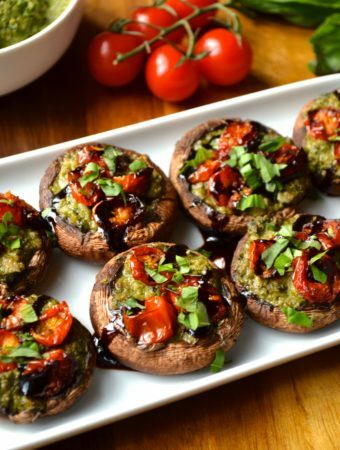 After grilling, toss them back into the oil and herb mixture again which gives them added flavour. 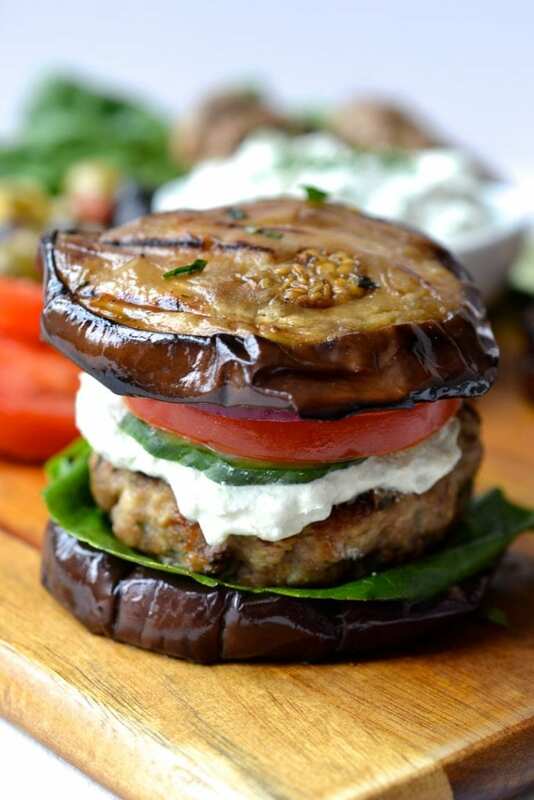 This grilled eggplant can be used in an endless number of ways. 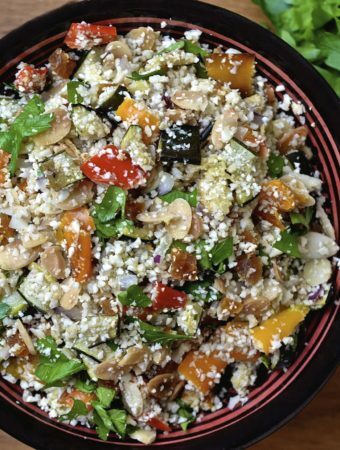 Serve them warm as a side dish, cold as part of an antipasti platter, chopped and added into a salad or you can even use them as a base for hamburgers or bruschetta. 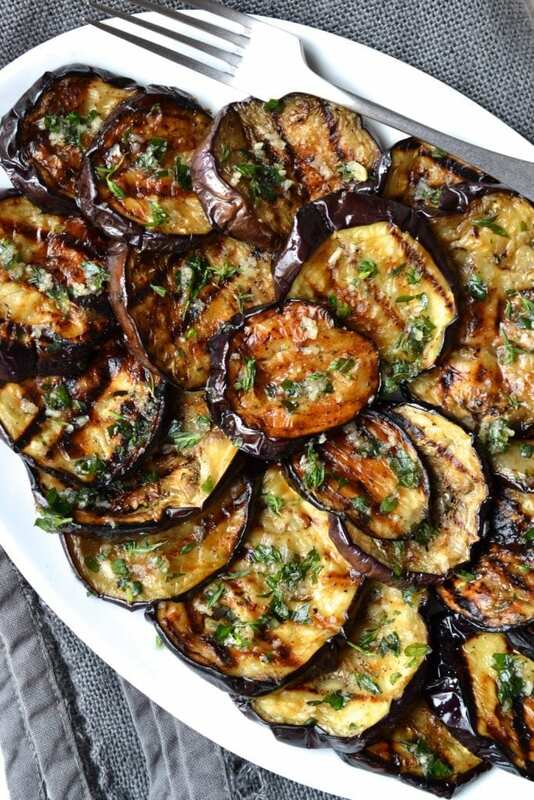 The eggplant will last for about 4 days in the fridge so I recommend making a big batch. 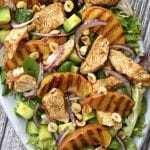 I like snacking on slices straight from the fridge and tossing them into my salads. 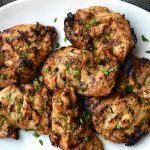 I used thick slices as a base for lamb burgers and they were incredibly delicious as a healthy bun substitute. 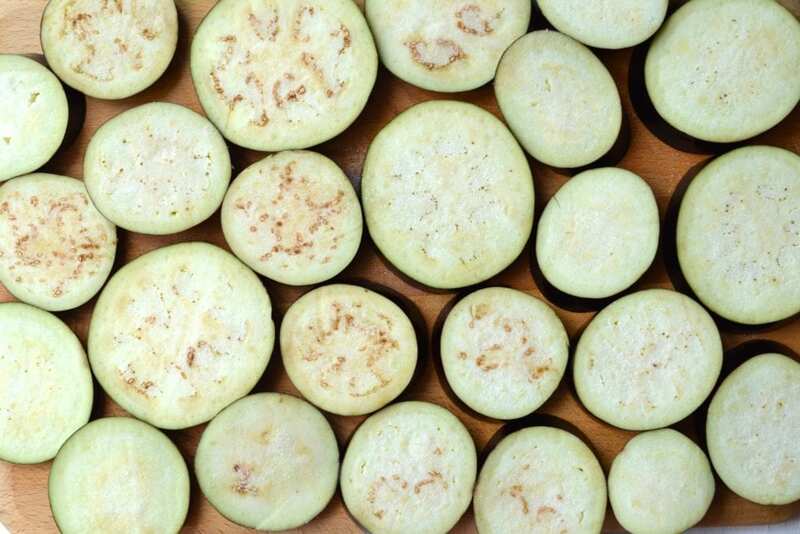 Cut the eggplant into 1/4 inch thick slices and generously salt each slice. Let them rest for about 15 minutes so that the salt can draw out the moisture and bitterness. 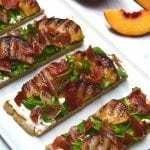 Wipe each of the slices with a paper towel to remove the salt and moisture. In a large dish combine the olive oil, garlic, parsley, oregano, salt and pepper. 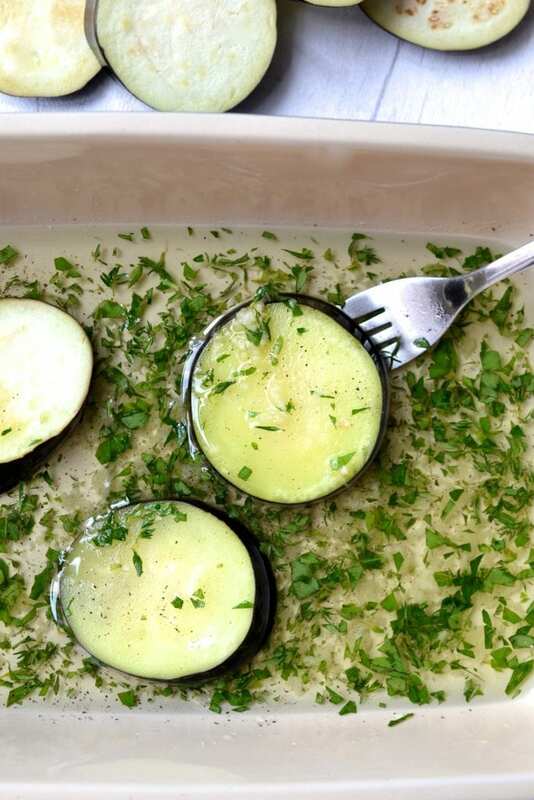 Place each of the eggplant slices in the dish, flipping them over to ensure both sides are covered in oil. Grill for approximately 6 minutes per side until golden in colour with grill marks. 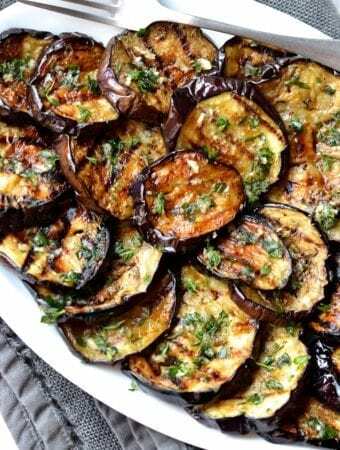 If the eggplant slices become dry and stick to the grill, brush them with more oil. Once the eggplant is tender and cooked. Remove from the grill and return back to oil, herb and garlic mixture in the pan. 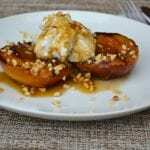 Flip once so that both sides are coated before transferring to a serving platter. Spoon any of the excess herbs & garlic overtop before serving. 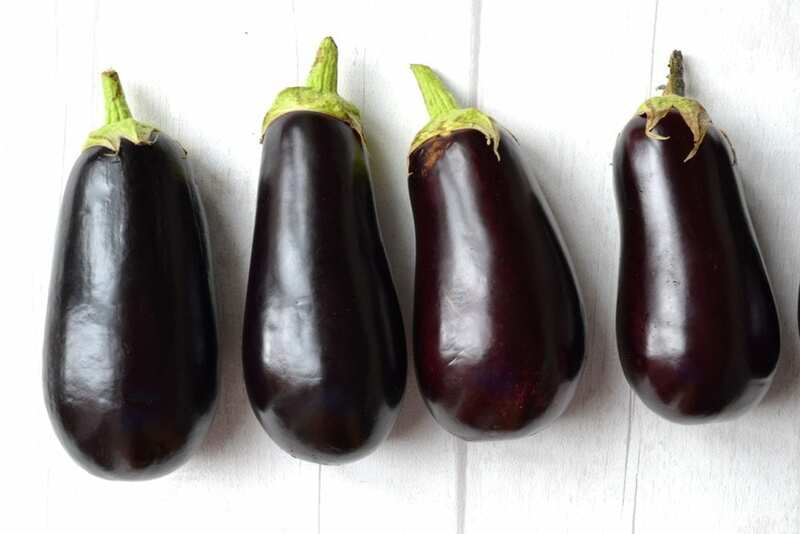 The eggplant can be enjoyed hot or at room temperature and will last for up to 4 days in the fridge. Made it, loved it, plan to make it again and again! This is excellent!! 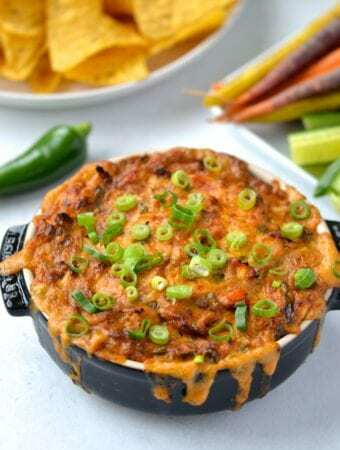 I did the oven version and I’m looking forward to making it on the grill too. So happy to hear they turned out well in the oven! 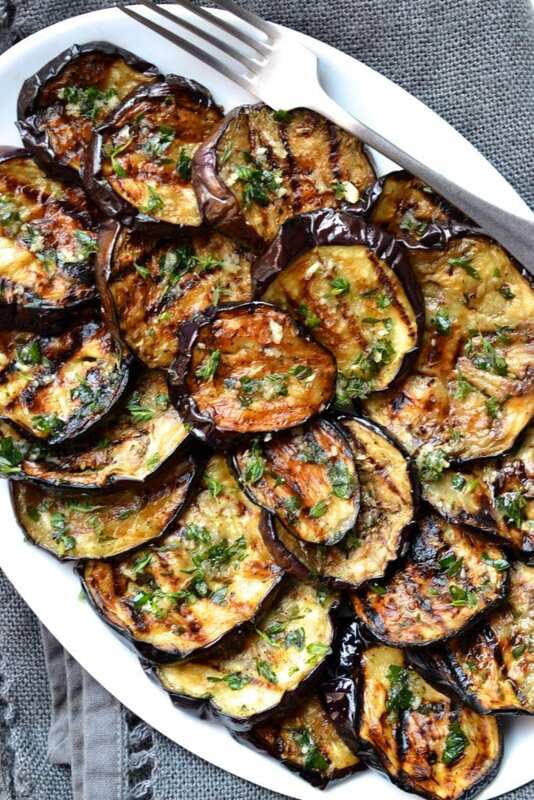 I have not experimented with eggplant a lot and would love to try this ! But I don’t have a grill, do you have any recommendations for other ways to make these? You could use a grill pan or alternatively cook them in the oven for about 20 minutes at 400F (200C), flipping half way through.